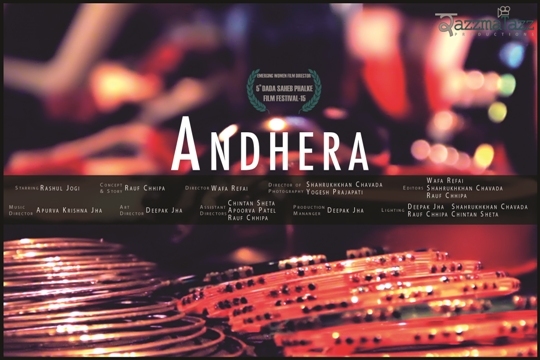 3rd Navi Mumbai International Film Festival NMIFF-2016 welcomes the submission of a short film “Andhera-Darkness" from India,Directed by Wafa Refai. “Andhera-Darkness" is a story about Prostitution, it is one of the oldest professions in the world, which is not practiced by choice most of the time. 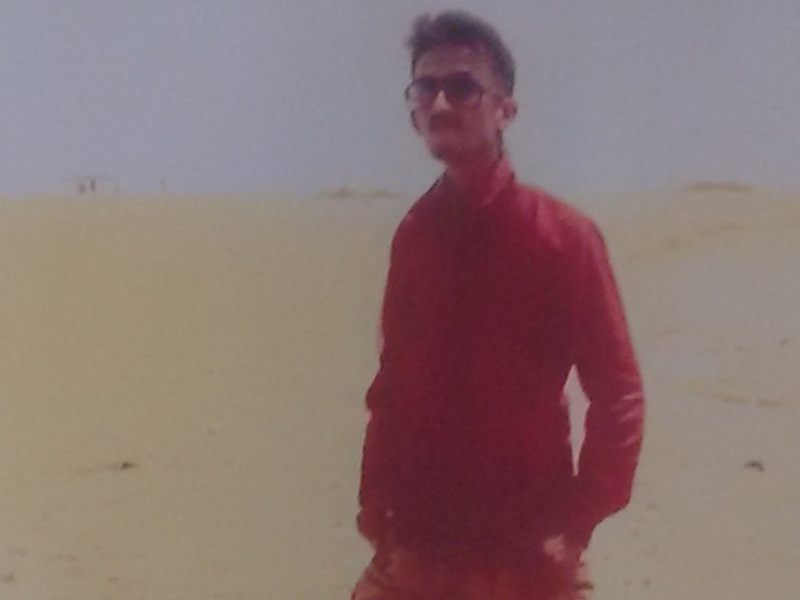 Unfortunate situations bring them to this dreadful business. 3rd Navi Mumbai International Film Festival NMIFF-2016 welcomes the submission of a Short Film “Riddle" from India,Directed by Ayan Roy. 'Riddle' is the story of a mental patient locked in a home,the activity showed that he has a serious mental illness,but the real story is far more horrible...an evil spirit controlled him to do this. 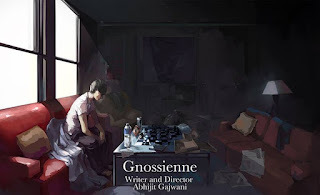 'Gnossienne' is the story of Jeremy who after the loss of his wife, disconnects himself from the world outside, only to be contacted by his maid, to help to him let go of the grief that he is suffering and to gradually move on in his life. 3rd Navi Mumbai International Film Festival NMIFF-2016 welcomes the submission of a Short Film “The Ripple Effect" from Pakistan,Directed by Sarah Khan. 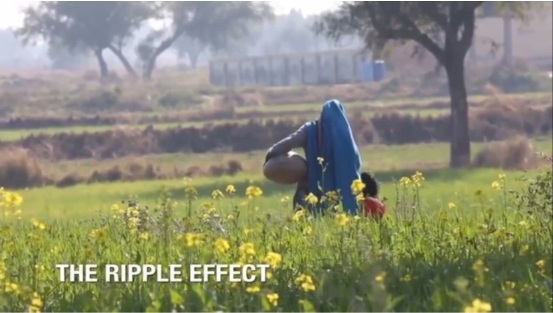 'The Ripple Effect' shows how access to safe water has transformed the lives of rural women in Pakistan. When seasonal patterns began to change and rainfall became scarce, these women adopted methods of conserving rainwater. Not only do girls like Deeba no longer have to make the back breaking 8 kilometer journey to fetch water everyday, but they now have the freedom to pursue new opportunities and earn an income which they may invest in their children's futures. They continue to inspire the next generation of girls to conserve resources and use innovative methods to tackle an issue that affects over 2 billion people everyday. “The Notice - Wypowiedzenie" is a story of a Ukrainian cleaning lady who works at a young couple’s Warsaw house. The ritual of everyday actions leads to an escalation of tension and emotions. A certain incident irrevocably changes the old order of things. 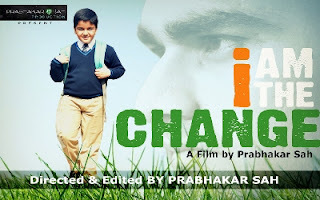 3rd Navi Mumbai International Film Festival NMIFF-2016 welcomes the submission of a short film “I AM THE CHANGE" from India, Directed by Prabhakar Sah. 3rd Navi Mumbai International Film Festival NMIFF-2016 welcomes the submission of a short film “I AM THE CHANGE" from India,Directed by Prabhakar Sah.